Flow is a new kind of energy company. 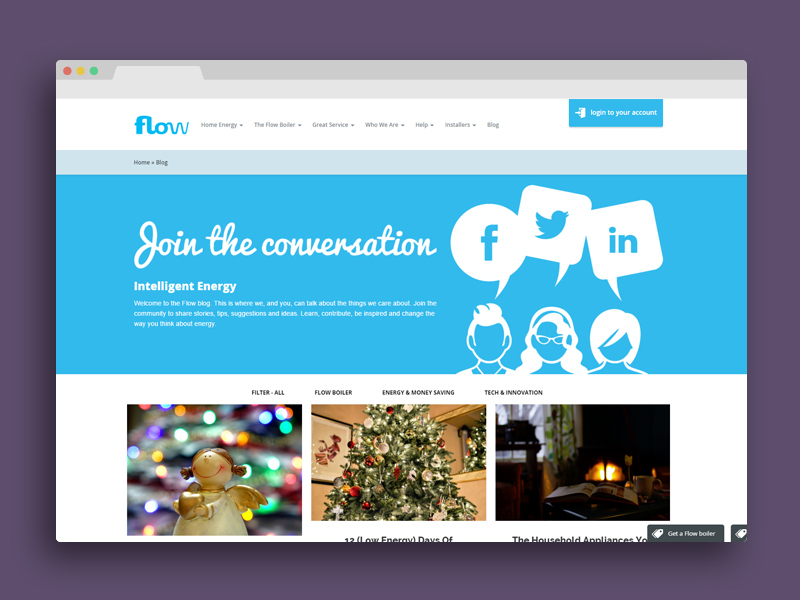 Flow Energy combine competitive, sustainable home energy prices with award-winning customer service delivered by friendly, knowledgeable teams who genuinely care. All our home energy plans come with 50% renewable electricity as standard, helping you be greener too. 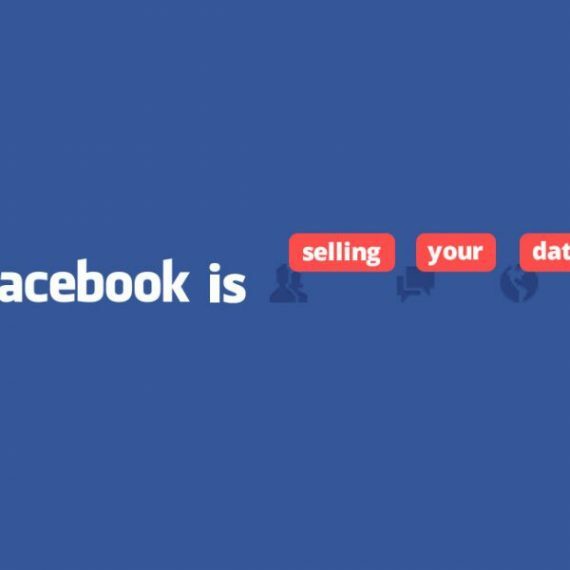 So join our 250,000 other customers today in saving money and enjoying service to make you smile. 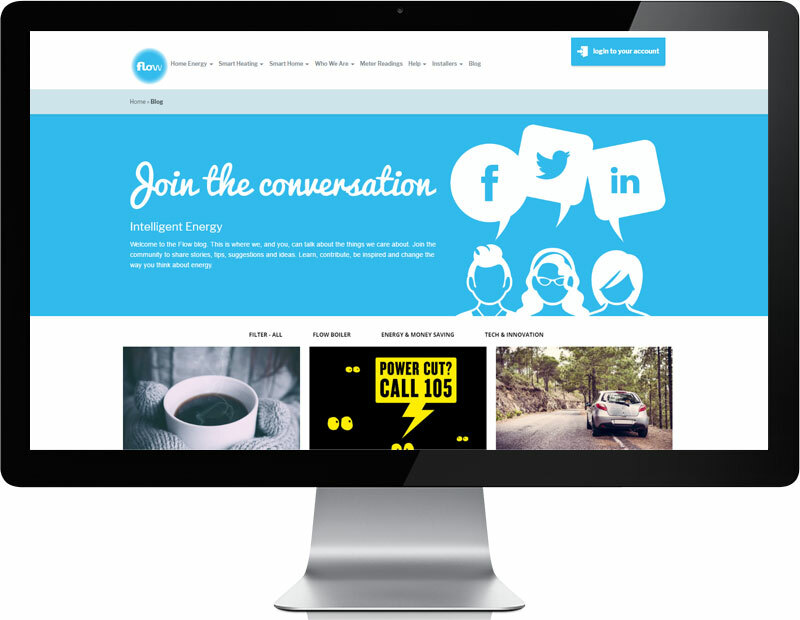 Flow Energy required a blog redesign to follow up with the website design. 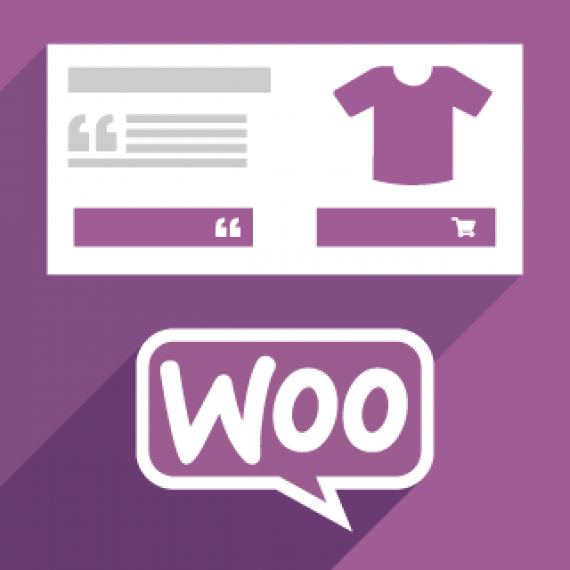 The blog needed to follow a new design based on WordPress. Using a unique plugin allowed to create a pinterest style blog posts.